If you liked this show, you should follow Daly Dose Sports. 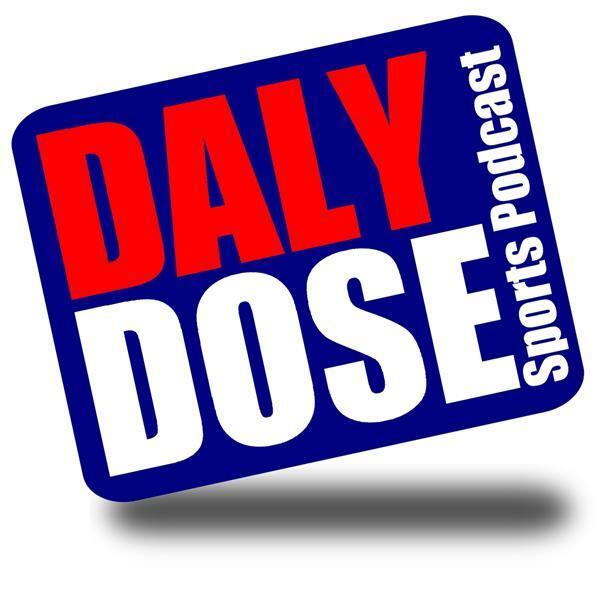 Friday on the Daly Dose, the Oklahoma City Thunder are dealing Carmelo Anthony. Where will he end up? Plus, Jabari Parker doesn't play defense, and the Denver Nuggets should be very concerned about their latest draft pick. We preview a relatively quiet weekend in sports, and then with the current contract disputes of LeVeon Bell and Julio Jones, we count down five of the most memorable NFL contract disputes of all time!